...it’s also an amazing tool for anyone involved with local marketing. 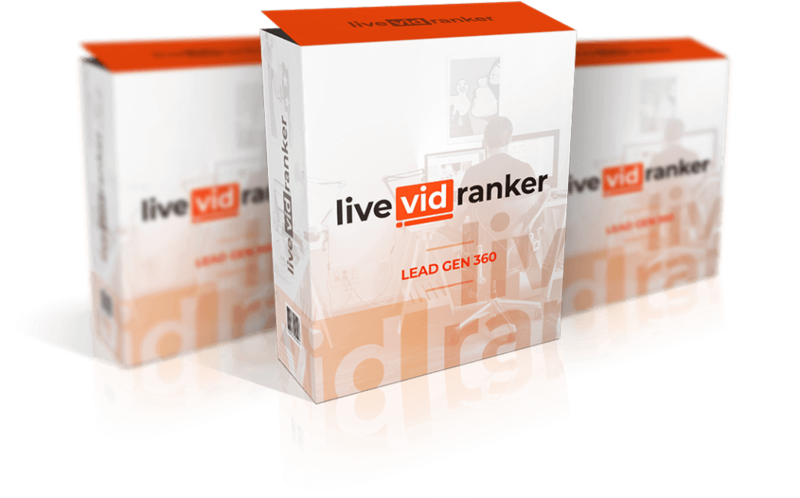 And that means you can easily charge $500-$1,000+ when you use LiveVidRanker to offer a ranking or traffic service to any local business. And today, we’re going to give you the chance to get a very special add-on software that does this for you. Proven email templates included so you never have to write an email - Leads are generated and contacted on total autopilot! Lead Gen 360 from EKTA GIRDHAR on Vimeo. And because of that, we could easily charge $97 per month for this upgrade, and it would be a great deal. But as our valued customer, we’re giving you instant access for a one-time investment when you click the link below. 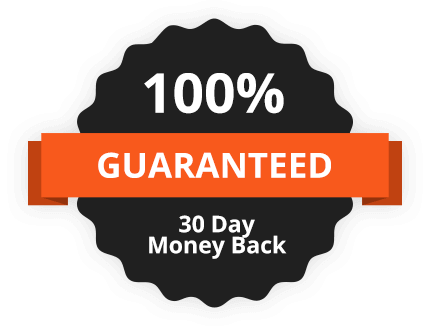 This upgrade WILL make it even easier to quickly get you local leads and help you convert them into clients quickly. No thanks. I’m not interested in getting easy $500 checks and PayPal payments with the click of my house. Please take me to my download.